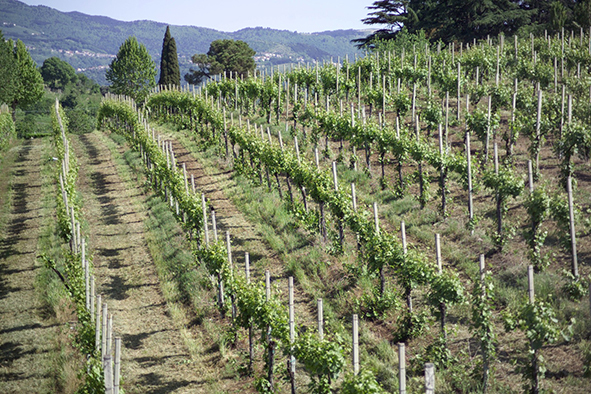 For viticulture and arboriculture UGIVIS offers a range of trellising wires. Our wire quality is ideal. We recommend to our clients all the advantages of a technical wire, longer life period, and no maintenance. Plastic spools or small coils are available; wires are annealed or hardened according to customer’s request. Our trellising wires are austenitic stainless steel grades.